Attorneys say that children should not have to worry about these adult issues yet the court is going to affect the time and access that child has with each of the parents, so yes the children will worry. The child is not divorcing the parents and should not lose time and access with one of their parents more than the divorce or separation already imposes. Children are eager to please the parent they are talking to says Attorney Wendy Hernandez. This attorney raises awareness that a child may say something different to a judge then what they are saying to you. What the child tells you they want may not be what they tell you. 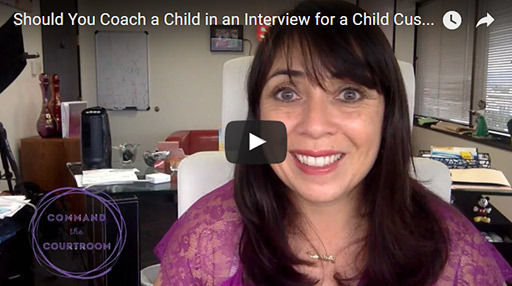 Children testifying to a judge are really unpredictable as Wendy R. Hernandez states in this video. Your child’s rights should not have to depend on unpredictability. Any statute that is telling a judge that he has the authority to speak to a child that has not been the victim of a crime are unconstitutional. Learn how your rights protect your child from our website blog, videos, books, and online courses. Children’s rights should not have to depend on this unpredictability. Parents would not feel so desperate to have their child speak to a judge and take this risk if they weren’t being made to feel that their rights and time were dependent on it. 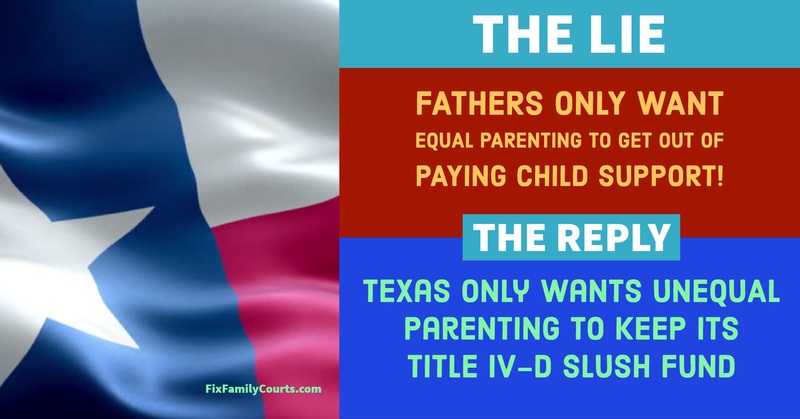 It is our belief that parents would not believe that they have a right to take the child more than their equal share of time from the other parent if the statutes did not give them that idea. NextDoes ChanceTheRapper Know The Fight He Has Ahead of Him in Family Court?